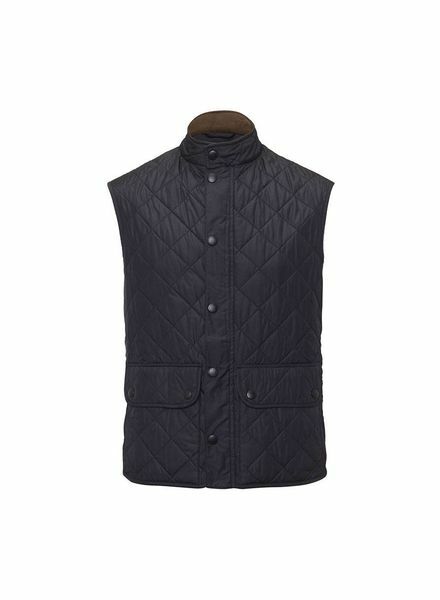 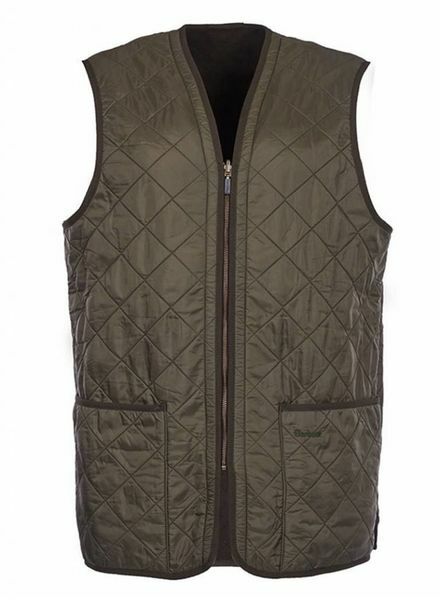 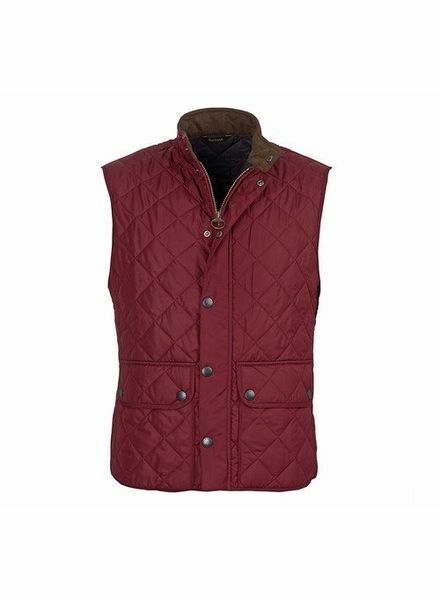 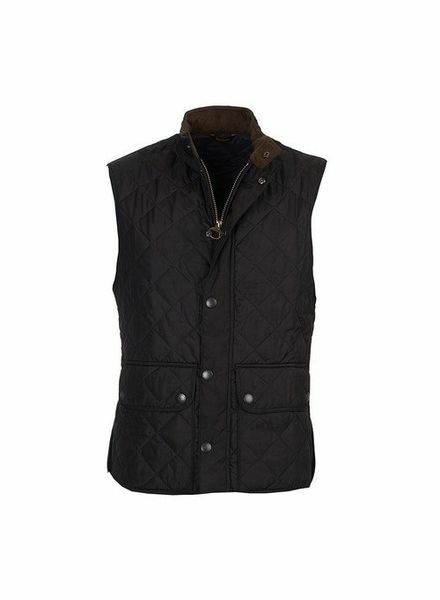 The Lowerdale is a practical, polarfleece gilet with two front lower pockets. 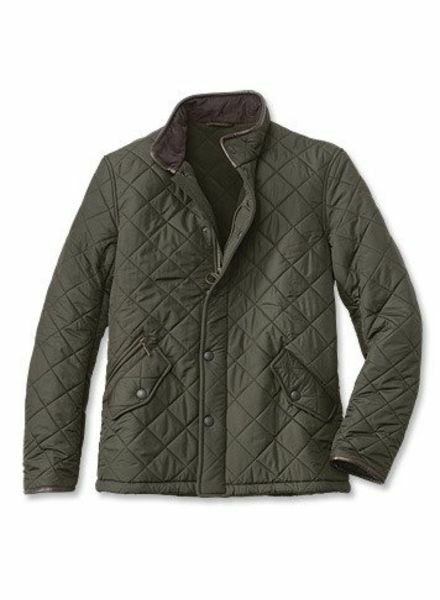 You can wear it as an additional layer underneath a jacket in the colder weather, or just wear it alone. 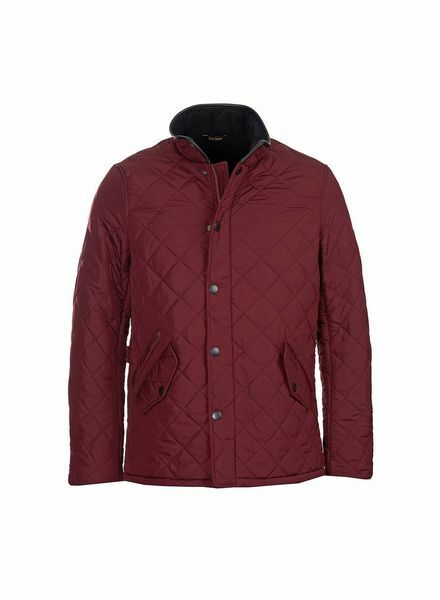 Built for the outdoors but without compromising on style, the Powell is a quilted Chelsea-style jacket that proves a firm favorite year after year. 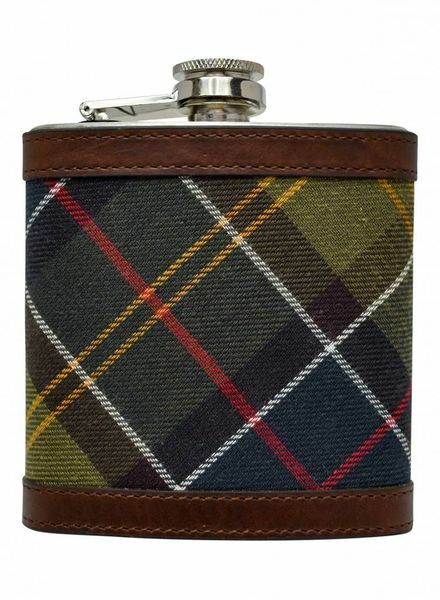 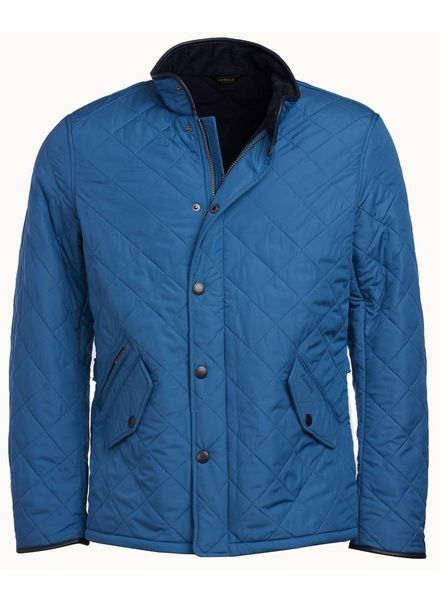 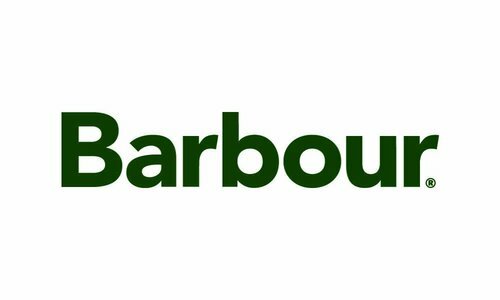 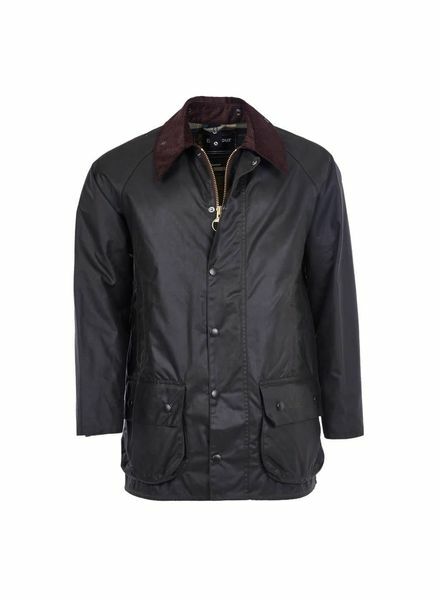 From the Classic collection Barbour Lifestyle. 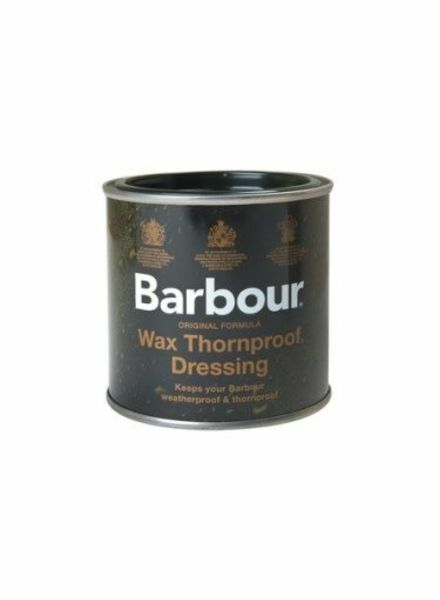 A must-have for maintaining Barbour jackets, this original-formula Thornproof dressing restores weatherproof functionality.